Your Email: Enter the characters shown in the image. The US Citizenship and Immigration Services (USCIS) late on Tuesday night said it will begin accepting H1B visa petitions used extensively by Indian technology firms on April 1. It also said the premium processing or ‘tatkal’ scheme of H1B visa will begin by May 20. The premium processing will be offered in two-phases — the first phase will include FY20 cap-subject H1B petitions requesting a change of status; the second phase will include all other FY20 cap-subject petitions. This will prevent the USCIS, which looks after legal immigration in the US, to not suspend premium processing like the last two years. In order to increase transparency, the USCIS will also launch a new ‘employer data hub’, where records of H1B petitioners by fiscal year, industry code, company name, city, state, or zipcode, will be available publicly. “Our new H1B data hub will make information more accessible to the public. The new selection process will help make the system more meritorious and better protect the wages of US workers. 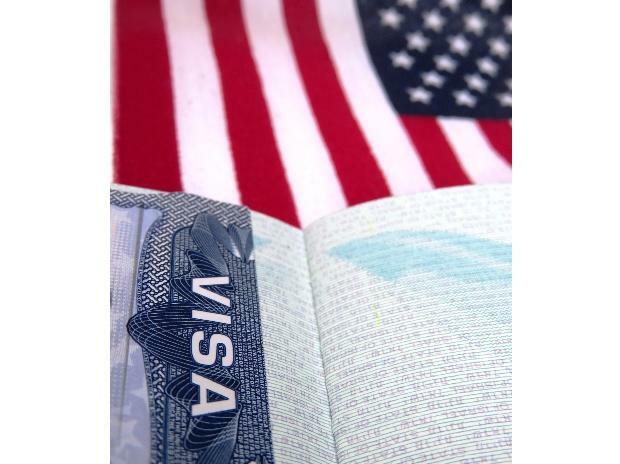 Additionally, our two-phased approach to premium processing will make the process more effective and efficient for employers and the USCIS,” said USCIS Director Lee Francis Cissna in a statement. Copyrights © 2019 Business Standard Private Ltd. All rights reserved. Business Standard is happy to inform you of the launch of "Business Standard Premium Services"
NEW: Get seamless access to WSJ.com at a great price. No additional sign-up required. Welcome to the premium services of Business Standard brought to you courtesy FIS. Kindly visit the Manage my subscription page to discover the benefits of this programme.